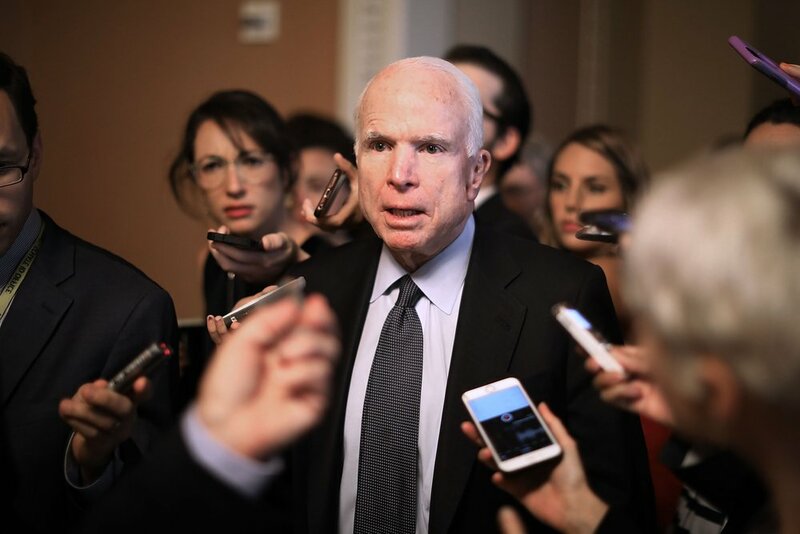 Several Senators, including Republican Senators John McCain, Lisa Murkowski and Susan Collins are being hailed as heroes for joining the Democrats in shutting down the Republican proposed healthcare bill dubbed “Trumpcare”. The bill’s proponent Mitch McConnel had hoped to repeal Obamacare and revamp the healthcare system in the United States. The bill failed to pass resulting in cheers on the Senate Floor and relief for millions of Americans. Trumpcare would cut Medicare and essentially allow insurance companies free reign over premiums- which would likely mean overcharging the elderly, while also striking at organizations such as Planned Parenthood. The proposed plan would have cut healthcare from an estimated 22 million Americans, including children. The plan was quickly dubbed “wealthcare” by the public, who were concerned about losing present insurance options. McConnel had already modified the Bill, which had been struck down multiple times as early versions would have made even more drastic cuts to public care. This bill was the closest the Republicans have yet to come in their attempts. President Trump who had vowed to repeal Obamacare during his campaign and had been in favor of the proposed amendments singled out Senator Lisa Murkowski of Alaska in particular saying that the senator had let down the country.